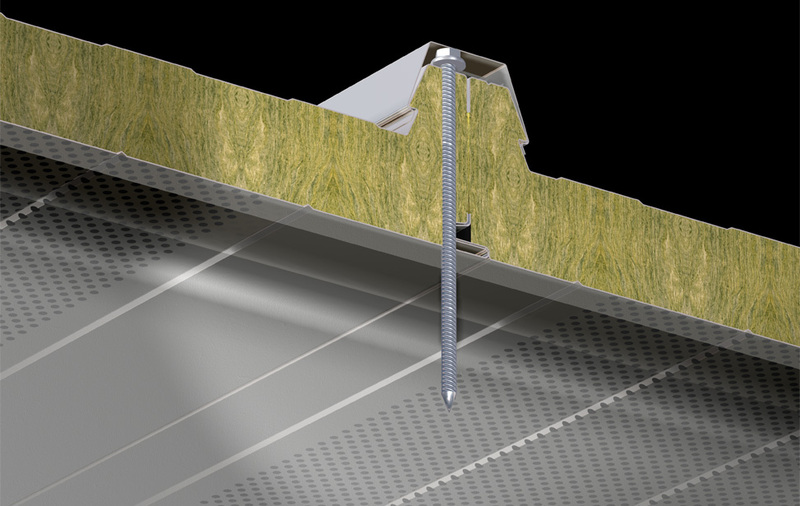 The 2 Rib Roof panel is an architectural panel that conceals its fixings by means of a jointing cover. 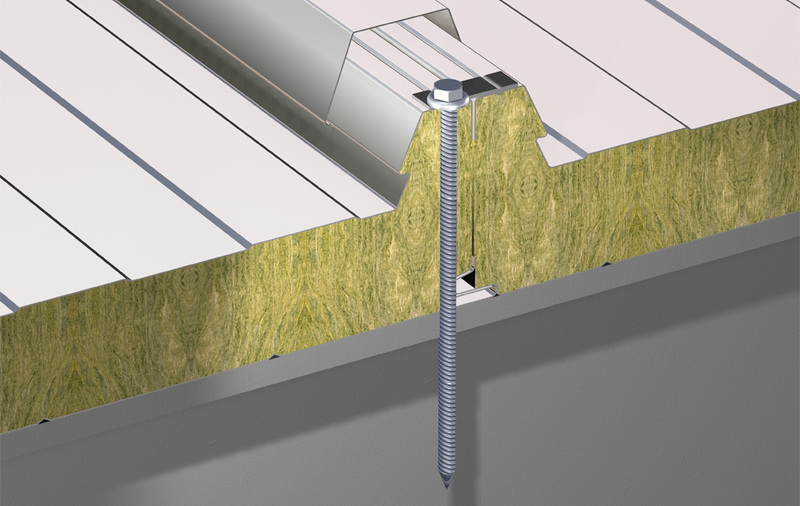 The aim of this jointing cover is to ensure water-tightness and avoids having to take into account the prevailing winds at the time of installation. It also covers and protects the fixings from corrosion. 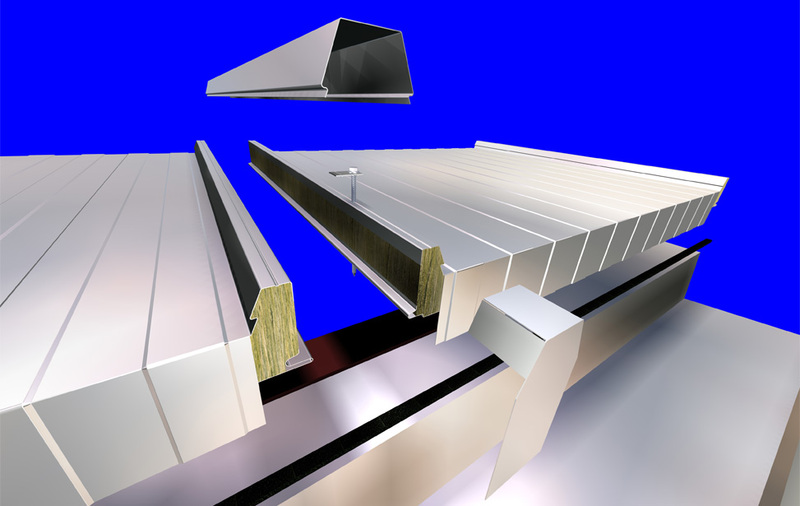 Among the main advantages of the 2 Rib Roof panel we would highlight the elimination of any thermal bridge at the fixing points. 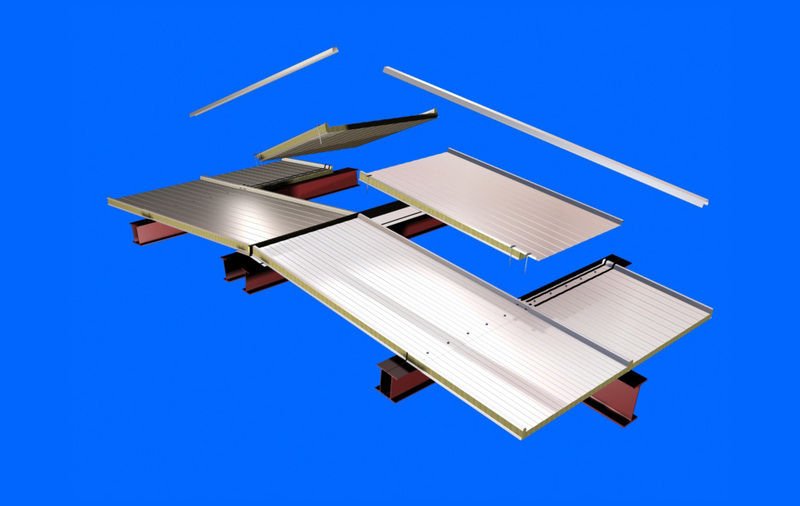 This panel is the perfect choice for roofs with high aesthetic requirements.